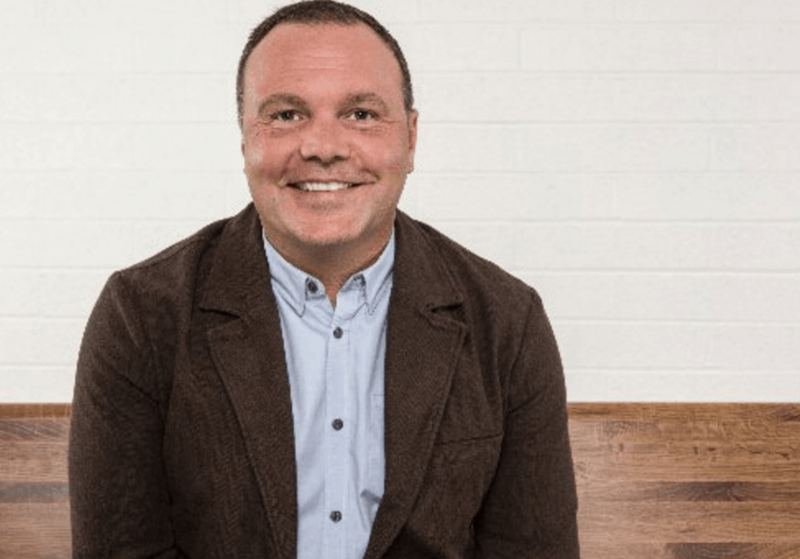 A civil racketeering lawsuit filed against two former leaders of the defunct Mars Hill Church—lead pastor Mark Driscoll and executive elder Sutton Turner—has been dismissed. Back in March, four former members of the controversial church filed a lawsuit which accused Driscoll and Turner of essentially misusing donations. Driscoll and the Mars Hill leadership faced a variety of scandals and controversies before closing the church in late 2014. The legal issues may not be over for Driscoll however. The racketeering lawsuit was dismissed because the former members bringing it didn’t actually serve Driscoll and Turner after filing it. The judge decided that the plaintiffs didn’t act “in bad faith, recklessly, or with an improper purpose,” and if they can get the money needed to serve the duo, they could refile it and the case could actually be heard by a judge. In an email to RNS, one of the plaintiffs said, “We are ready to refile, if someone stepped up and offered to fund it. We will also be considering class action and contingent fee possibilities.” So far, a GoFundMe campaign to raise money for the legal fees has brought in $34,660 of its $70,000 goal. This month, Driscoll’s new church, The Trinity Church, launched in Phoenix, Ariz.